Stated income commercial loans are still a viable option for the borrower who does not wish to provide income. 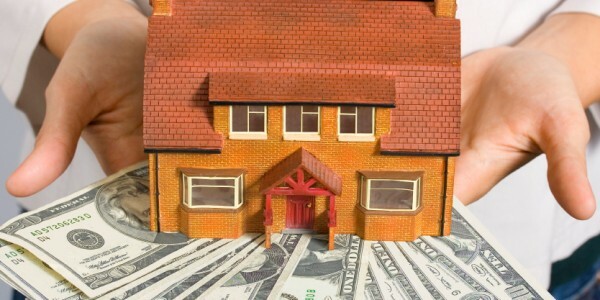 These types of loans are rare, however there are still sources that will lend based on equity in the property rather than the income and assets of the signer themselves. The rates and fees on the loan itself can seem high however it is often much cheaper than bringing on a joint venture partner. The LTV on the property will preferably be 65% or lower, however everyone’s property and situation is looked at on a case by case. Unlike conventional loans there is not a specific underwriting guideline book that must be followed. The mortgages are usually short term. Most will have a 6-24 month balloon attached to the note. The investor really does not want the property so a good exit strategy on how you plan to pay the loan back will be required.